Would you really have married the man who’d killed your brothers? Well, first of all, I wouldn’t have been given a choice. But yes, probably. Yes. I was a slave, and a slave will do anything, anything at all, to stop being a thing and become a person again. While it is accurate to say that The Silence of the Girls is a retelling of the Trojan War, that may give you a false impression of the novel. This is not a story about brutality on the battlefield. It’s not a story about the injustice of premature death. 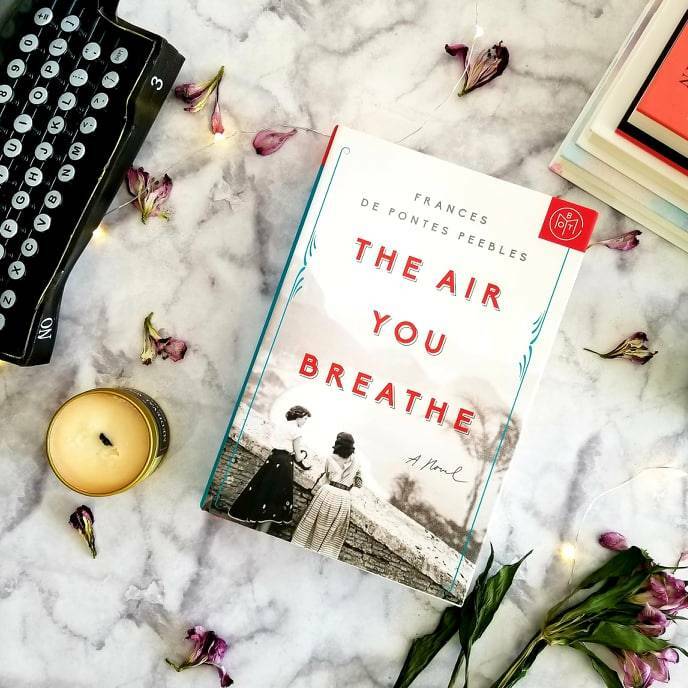 While these things make appearances in the narrative, The Silence of the Girls is about the slow, tragic, spiritual death that befalls the women who are held captive in times of war. The story primarily focuses on Briseis, the unwilling concubine of Achilles. She has been taken as spoils of war and has no opportunity to grieve the deaths of her family before being thrown into Achilles’ bed. Her desperation and simmering resentment are somewhat reminiscent of Offred’s demeanor throughout The Handmaid’s Tale. Those words echoed round me, as I stood in the storage hut, surrounded on a ll sides by the wealth Achilles had plundered from burning cities. I thought: And I do what countless woman before me have been forced to do. I spread my legs for the man who killed my husband and my brothers. As you might expect, The Silence of the Girls has a fiercely feminist bent to it. The sole aim of this novel seems to be to give voice to women who are largely forgotten in these stories. While it is easy in the abstract to see women like Briseis and know that their fates are tragic, this novel brings that tragedy into sharp focus on each page. Briseis’ day to day life is broken up with moments seemingly designed to break her down. While the nights spent with her captor may be the most sensational aspect of this, perhaps more heartbreaking is are the moments when reminders of her old life bleed into the present in the cruelest ways, such as when she says an enemy solider wearing a tunic she had made for her slaughtered father. The overall tone of the writing feels very modern considering the subject matter. Depending on yours tastes, you may find it a bit anachronistic or you may simply find it immensely readable. Personally, I thought the style worked very well and allowed the story to flow naturally for a modern audience. And while it deals with tragedy and dehumanization, Briseis seems to find a sense of hope and light, though it may be tinged with anger. Her story will light a fire in your soul. We’re going to survive–our songs, our stories. They’ll never be able to forget us. Decades after the last man who fought at Troy is dead, their sons will remember the songs their Trojan mothers sang to them. We’ll be in their dreams–and in their worst nightmares too. Thank you for reading! 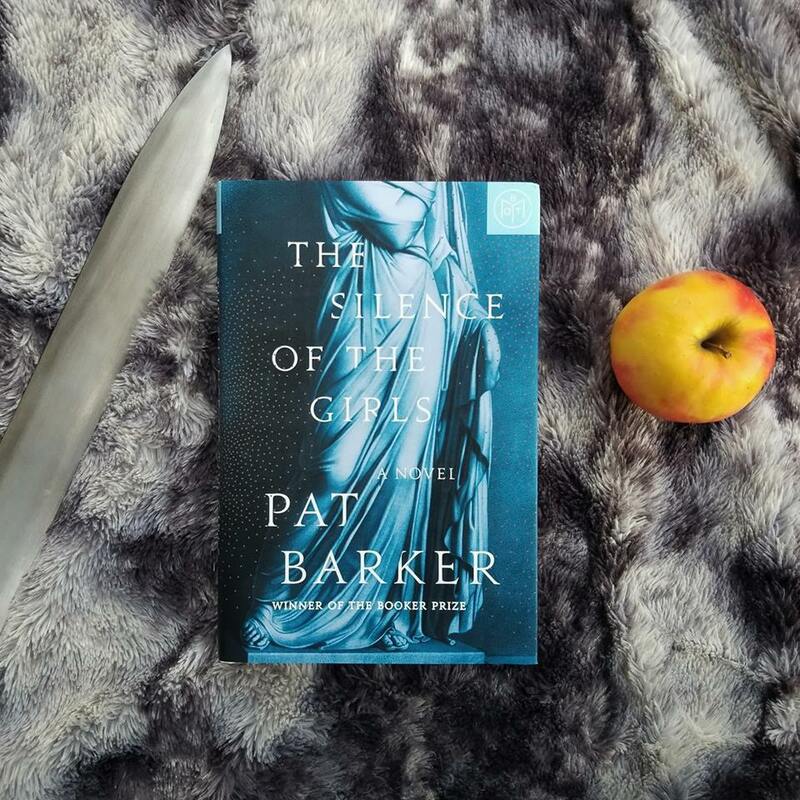 Do you have a favorite modern novel that tells the story of an ancient myth? Do you prefer stories which stick closely to the original mythology or do you prefer when an author puts their own spin on the story? Let’s discuss in the comments!